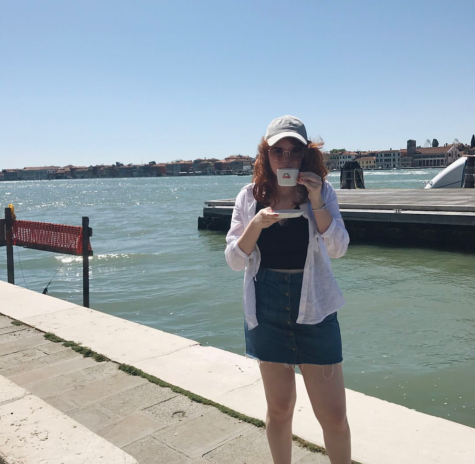 Megan is a junior at DHS, and began writing for Neirad in the fall of 2018. She has loved writing from a young age, and is excited to expand her horizons through journalism. She loves music, coffee, and Boston sports teams, and in her free time she loves to read and spend time with her family and friends. Her celebrity crush is David Bowie.